These days, wherever you go, there’s a Kickstarter project under your nose asking for some faith and cash in order to make a game. You might say that there’s a Wasteland of failed projects in crowdsourcing. Hell, you might even say that this is all just one big Torment, that has left developers inXile. Or you might just say “shut up with the damn developer-specific puns Darryn”. “I think sometimes some of the projects that have failed is Kickstarter doing its job,” Wastleland 2 developer Brian Fargo said to Digital Spy in an interview about whether or not people were sick of Kickstarter. Which is saying, ‘We don’t really want that, or there’s already too much like it’. I think it worked very well for us, and it worked well for [Tim] Schafer, because it’s quite honest to say this game wouldn’t have existed without it, period, because we’re a middle-ground developer, we’re not two guys. According to Fargo, trying to pitch a game in a crowded genre is what makes for a tough Kickstarter to back, although the right pitch with the right talent behind it will see success. Just ask Keiji Inafune and his Mighty No. 9 project. 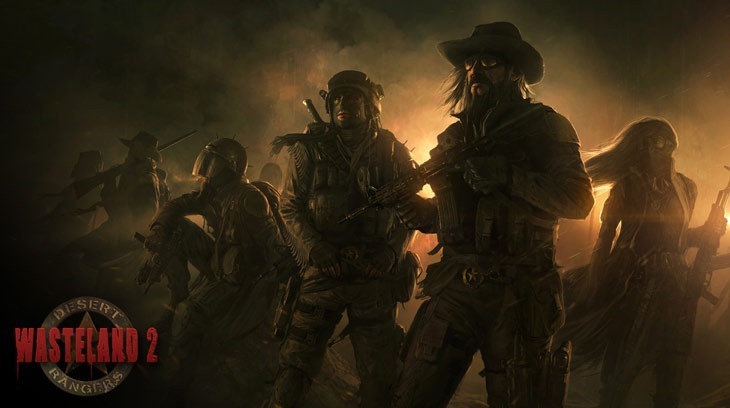 “There was a Fallout audience that loved one and two, and they wanted something more like that than where Fallout 3 and New Vegas went,” Fargo said about the Wasteland 2 Kickstarter. Not that those are bad, but they wanted a more tactical, isometric, post-apocalyptic role-playing game. In that particular case, it hadn’t been done. Now if somebody came up with another one after us, it wouldn’t do as well, I think, because we would have been scratching that itch. Fargo has some good points. Kickstarter is still a viable platform, provided that you’ve built up enough trust with the gaming community to get them to back your project, knowing that they’re essentially paying for a full price pre-order that is years away. It’s worked well for people such as Fargo and InXile Entertainment, Tim Schafer and Obsidian Entertainment. It’s also worked rather not so well for various other developers, whose projects have failed to generate enough scratch or interest whatsoever.